Açedrex Publishing | Reading is the noblest pastime. La lectura es el pasatiempo más noble. Martin Hill Ortiz has written many novels that explore the thrilling side of history. Açedrex editor Jessica Knauss asked him about his process and his literary heroes. A Predator’s Game debuted on March 30. JK: What’s special or different about writing a prequel? Was the inspiration or process the same? MHO: While putting together the publicity for the first book, A Predatory Mind, I assembled the research I had undertaken into the lives of Nikola Tesla and Henry H. Holmes and I realized just how fascinating they are. They had taken up maybe ten percent of the first novel and they were the best part. I decided to devote an entire novel to their interaction. Instead of a prequel, I chose to take an event that was mentioned in passing in the first novel—that Holmes had gone to New York and stolen Tesla’s invention—and make that into a full story. The form is sometimes called a “throughquel,” but that’s an ugly word. JK: Do you feel a special responsibility to get it accurate because you’re using real people as characters? MHO: My answer might seem strange: with Tesla, yes; with Holmes, no. Tesla was wonderfully contradictory: two parts saint, a man who set as his goal the betterment of the world; and one part intolerant who couldn’t deal with individuals. As Linus Van Pelt once said in an old Peanuts comic: “I love mankind, it’s people I can’t stand.” I wanted to be true to Tesla’s character. Holmes, on the other hand, was an inveterate liar and exactly who he was is up for debate. It is possible he was a rank, measly sadist and I didn’t want to write him out that way—I didn’t want to spend time with that character. It is possible he was not terribly bright. Medical education was different in the nineteenth century. In 1869, when some at Harvard Medical School proposed to include a written final exam, the dean complained that “more than half of them [the students] can barely write.” I created a Holmes character for my novel who was more suave, more intelligent, and more self-disciplined than the murderer. I made him reflect Moriarty. I have posted extensively on my blog about the lives of Tesla and Holmes. JK: Do you write for yourself or for your readers? MHO: I write for my readers. I want to tell a good story and I am happy enough when that is accomplished. I am the first of my readers, so I am demanding in satisfying myself. JK: What is your least favorite word? JK: Do you have a favorite author? MHO: I used to. I used to read up everything a particular author has written. Two of these were James Thurber and Milan Kundera. Now I find myself author jumping, trying to sample a hundred and one authors to see more of what’s out there. I spent a considerable time last year reading selections from the list of the all-time best mysteries. It was a topic of my blog and I managed to scratch off my reading list another forty of the hundred best. This year I have told myself I will read up on the works by female fiction authors and more contemporary novels. So I’ve been reading Laurie R. King, Sarah Waters, and Marisha Pessl, along with some others. JK: What are you currently working on? MHO: I have the sequel to Never Kill A Friend almost finished. Then I’ll crank a short story or two I’ve been waiting to write. After that I’ve been plotting a Y/A magical realism novel in the back of my mind. JK: We’ll all look forward to those! A Predator’s Game, long-awaited prequel to A Predatory Mind, was released March 30. You can order it now and get it instantly for Kindle, Nook, or Kobo. Be sure you’re ready to chase clues all over turn-of-the-century Manhattan! For slightly delayed gratification, order the softcover at the links below (more coming soon) or request at your local bookstore or library. Two of Jessica Knauss’s masterful works have been in limited distribution until now. We’re proud to announce that at last, as well as the Kindle editions you’ve come to know and love, Tree/House and Unpredictable Worlds will be available on all the other ebook platforms, too! Both books of fiction have received critical praise and are perfect gifts for the book lover in your life during this holiday season. The magical day is November 20. Let these books be your other literary activity as you get ready to watch the last installment of the Hunger Games. And in Kindle and Nook. It will be waiting for you at your favorite alternative ebook retailer on November 20, or preorder today at Apple iBooks and Kobo and it will download to your device on release day. And is ready for you in Kindle and Nook. 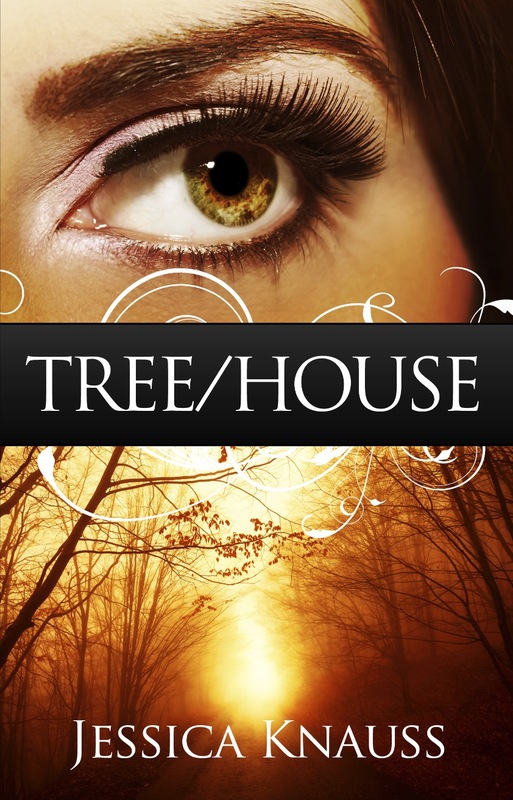 As with Tree/House, Unpredictable Worlds will be waiting for you at your favorite alternative ebook retailer on November 20, or preorder today at Apple iBooks and Kobo and it will download to your device on release day. Please note that because all the stories (and more) from Rhinoceros Dreams have been revised and included in Unpredictable Worlds, Rhinoceros Dreams will no longer be available after November 20. Thank you for supporting Açedrex Publishing’s mission to bring original books to a wide audience. If you’re in Minnesota or the Twin Cities area, there’s an amazing event for book lovers on Saturday, October 17! 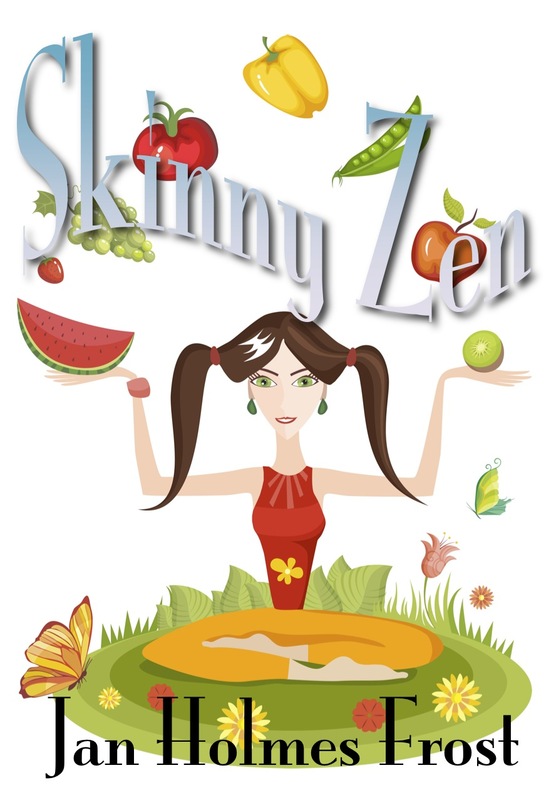 Come to the Twin Cities Book Festival (more information here), where Rook’s Page’s own Jan Holmes Frost will debut her unique, fun, and useful “diet” book, Skinny Zen in softcover! 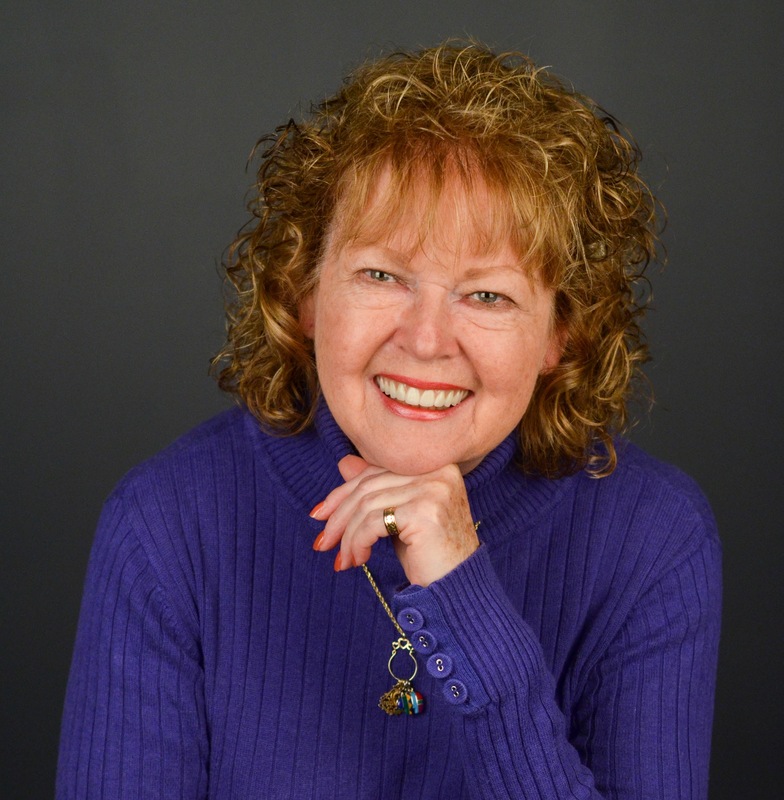 Jan will be happy to chat with you about books, Minnesota, and life and will be thrilled to sign copies of five-star-rated Skinny Zen and her other books! Other great Rook’s Page, Açedrex, and Loose Leaves titles will also be on display. So many authors, publishers, presentations, discussions, and events, a bookworm will hardly be able to choose! Saturday, October 17, at the Minnestoa State Fairgrounds. 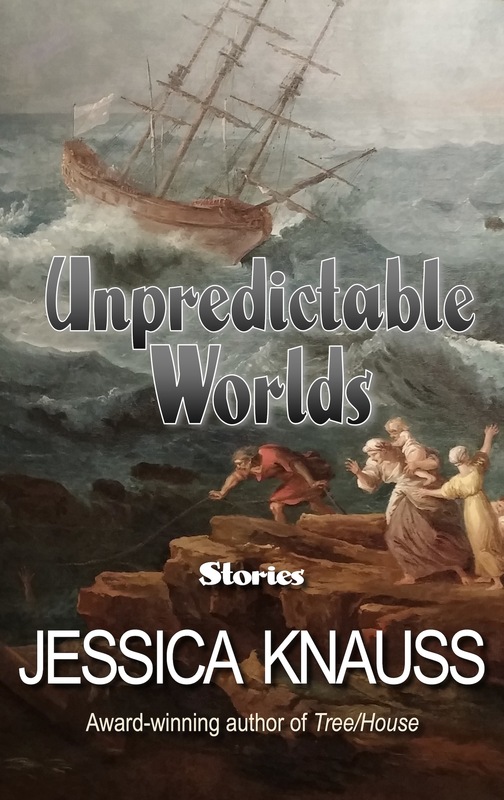 Açedrex is bursting with pride to announce that Unpredictable Worlds: Stories by Jessica Knauss has been given a five-star review by Reader’s Favorite. Calling it “delightfully off the beaten track” and “a journey of wonder,” Carine Engelbrecht did Jessica the honor of understanding how she wants to reach readers—in a way different from every other writer. 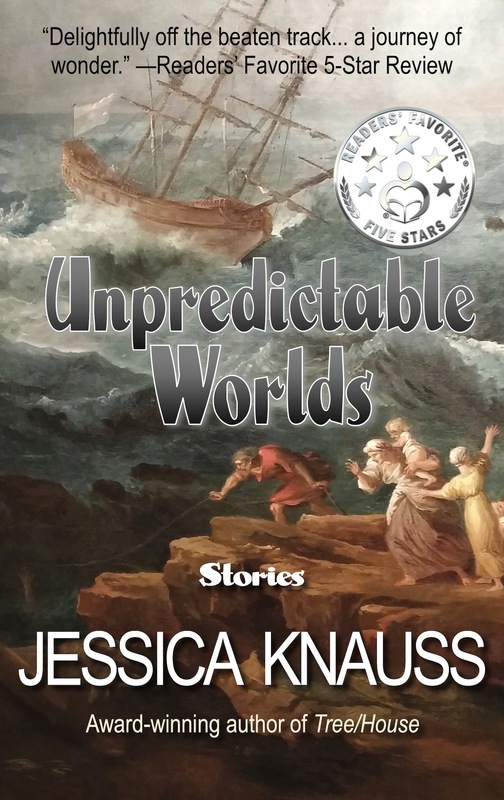 Unpredictable Worlds will be displaying its shiny five-star badge at the Twin Cities Book Festival.